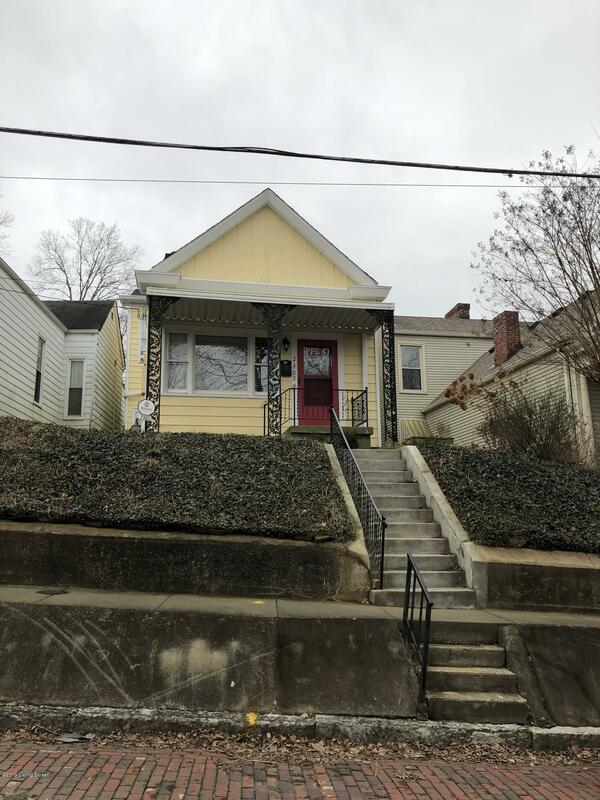 Located in the sought after Clifton Historical Preservation District, on an exquisite brick street, this 3 bedroom, 2 baths home has lots of beauty and charm and UPDATES! Freshly painted and with 1658 square feet, enter to find natural hardwood flooring, a formal living room with faux fireplace and tons of natural light, a formal dining room with more natural light and room to expand, a possible master bedroom/office/sitting room with adjoining full bath, galley style kitchen with plenty of cabinets, pantries, and gas range. Also found on the first floor is the laundry area/enclosed sun room at the back of the home. NO Smoking and pet considered.